Signature Gold windows are manufactured to the highest quality design and precision specifications, in order to deliver classically beautiful quality products that last a lifetime. We offer our customers a product that meets the highest standards for quality and dependability in order to protect your family with strong and secure windows. Our premium window has an enduring classical design that allows homeowners to create an aesthetically pleasing integrated system of windows and doors for their homes. Designed and styled to create a beautifully classic, freshly-painted millwork look. 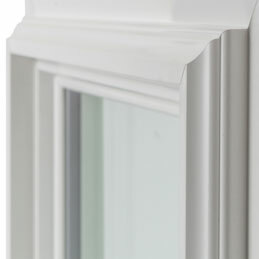 Double-hung sashes tilt in for easy cleaning from inside. More light, more air … no bugs. The most popular choices, with two operating sashes. Easy to clean from inside. A beautiful architectural feature for any room, with a wide variety of options. Picture windows and a large assortment of specialty shapes. 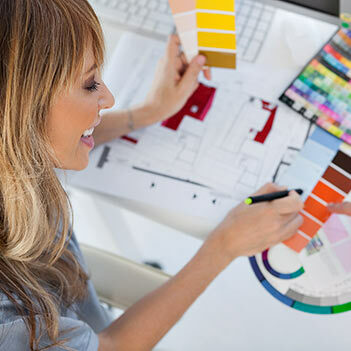 Designer interior and exterior colors, even custom color matching. The perfect architectural touch, with a variety of colors and configurations. For privacy and elegance, a selection of patterned or tinted glass options. Looks just like wood … stain or paint for the exact appearance you want. 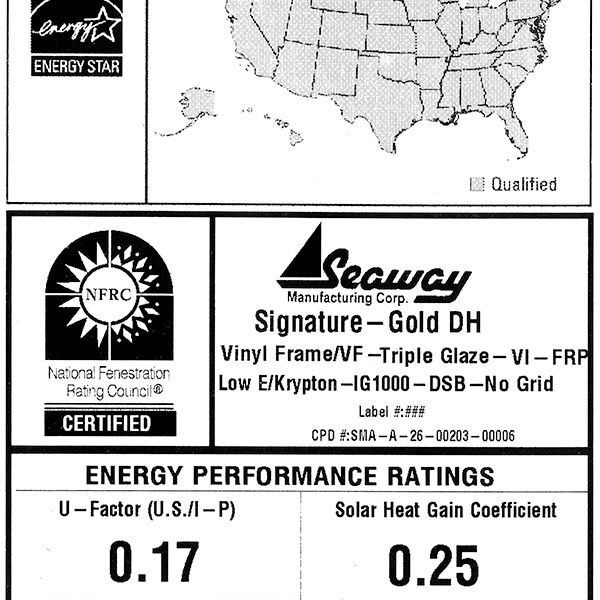 Energy Star® qualified high performance glass packages to suit any climate. Super Spacer® technology insulates the glass with a warm edge around the perimeter, reducing the transmission of heat and cold. Smart-ER High Performance Insulating Foam enhances thermal properties and prevents voids in the fill. Endurex composite non-metallic reinforcement makes the window sturdy and reduces heat loss. 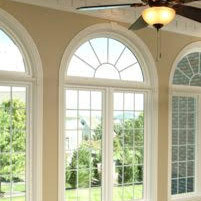 Manufacturer of premium high-quality Windows, Doors, and Sunrooms. Made in America since 1959.